What Is ACell Hair Transplant? 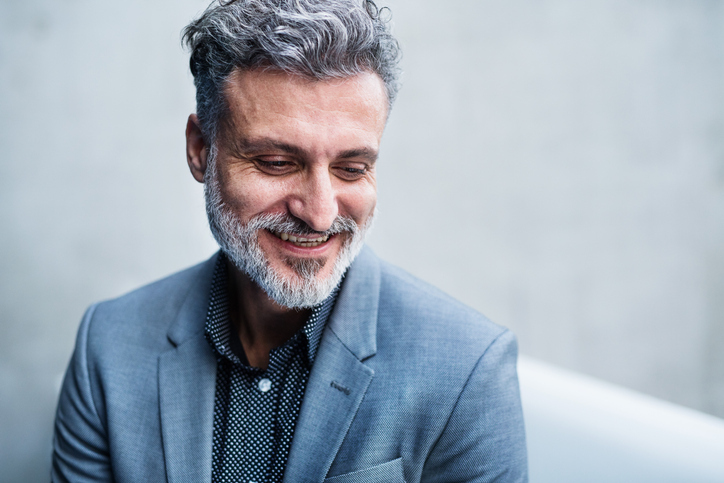 Hair transplant surgeries have become extremely advanced over recent years, making the procedures more effective, affordable, and with less accompanying symptoms. One of the latest advancements in hair transplant procedures is the addition of ACell® with PRP (platelet-rich plasma) therapy. PRP therapy is used in a variety of branches of medicine to trigger healing, and ACell is a fairly new protein technology that’s been successful in hair restoration. ACell is regenerative medicine that helps the body heal itself at the cellular level. ACell technology with MatriStem® contains a protein complex called an extracellular matrix (ECM) which helps foster new tissue growth. ACell MatriStem is an FDA-approved product that is used to heal wounds. It is often combined with PRP therapy as a combination treatment to aid in healing, in this case for hair transplants. ACell + PRP therapy work together during hair restoration procedures to help with healing. Both treatments can enhance hair growth in the scalp, which can streamline and accelerate the healing process after a hair transplant procedure. PRP therapy involves harnessing the body’s own blood platelets to help accelerate healing. The most obvious way in which we see platelets heal our body is when they form a scab on our skin after an injury. To perform PRP therapy, a doctor withdraws blood from the patient, and then uses a centrifuge to separate the platelets from the other blood components. The doctor then injects the concentrated platelet-rich plasma back into the area of the body that needs it. When a high concentration of platelets is inserted into a certain area of the body, it alerts the body’s natural healing system to heal injuries or damage in the area. When a traditional hair transplant is performed on its own, it can take some time to heal. Depending on the type of procedure being performed, patients can also experience scarring in the scalp. How Does ACell and PRP Work? When you go into your hair transplant procedure, your doctor will numb the scalp in preparation for the procedure. He or she will then apply the ACell + PRP to the scalp using multiple small injections. This will include the entire scalp from the hairline to the crown, including the donor area (where the hair follicles are being taken from – usually at the back of the head). Because the scalp has been numbed for the hair transplant procedure, patients do not feel pain when ACell + PRP is injected. After this, the surgeon will perform the hair transplant procedure. Once the procedure is over, the ACell + PRP will help to heal the scalp faster and more thoroughly. If you are interested in hair transplant surgery and would like to learn more about the benefits of ACell + PRP, contact the friendly team at Northwest Hair Restoration. 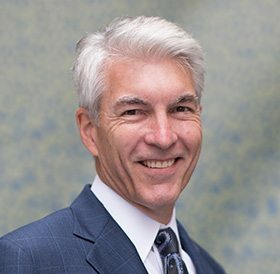 Dr. Robert Niedbalski is the most experienced hair transplant surgeon in the Pacific Northwest and can recommend the right treatments to reverse your hair loss – in the best and safest way possible. Call us today at (253) 572-2949 to schedule a consultation. You can also request an appointment online right now. We look forward to helping you achieve a more youthful, attractive look that will make you feel great about yourself!